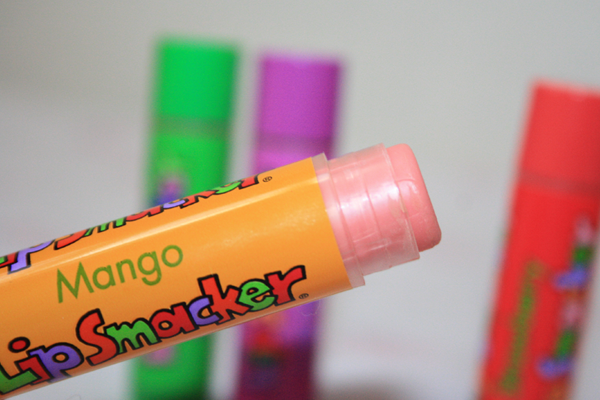 Come Summer or Winter, Lip Balms or Chapsticks are used all over the globe in any season. I found these Chapsticks or Lip Balms in a pack of 8 and I was drawn to the fun packaging. As you can see i've ended up with just 5 left as I am currently using the Tropical Punch which is buried in my Handbag at the moment as I carry one around with me all the time. 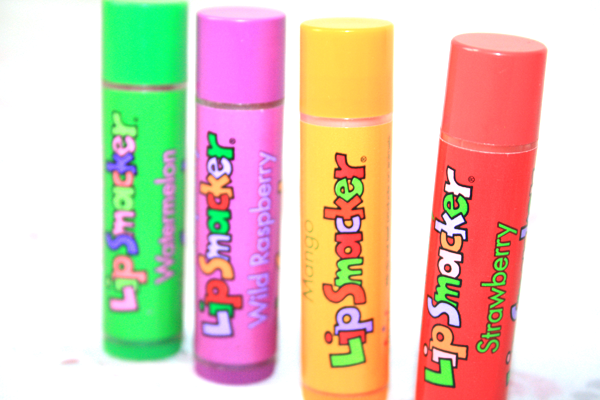 Lip Smacker Originals 8 Piece Party Pack $9.95 give you 8 fun lip balms with flavors that make you want to eat your lips every time! 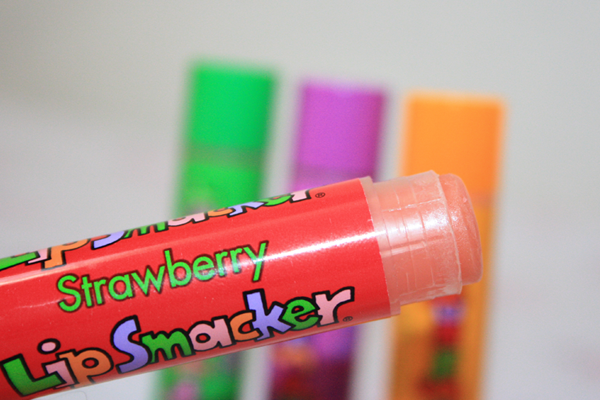 Such flavors include; Strawberry, Mango, Tropical Punch, Vanilla, Wild Raspberry, Watermelon, Kiwi and Cotton Candy. Lip Balm are used by all genders, my boyfriend snatched two up and went for the more "safe flavors" which were the Vanilla and Kiwi. I went through Cotton Candy first as I loved it, I have Tropical Punch in my Handbag and Strawberry which i used when i'm applying my makeup in the mornings or when i'm going out. 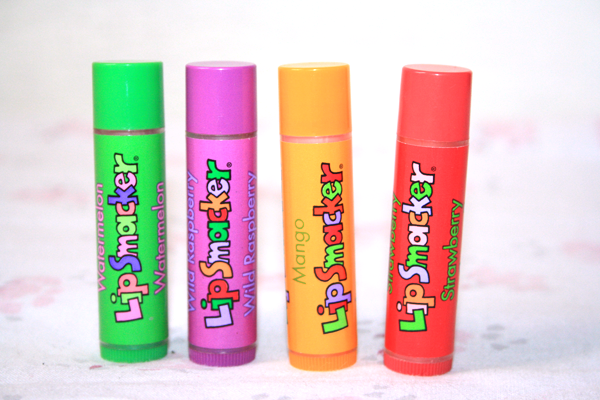 These are best used when you have really bad chapped lips as they moisturize your lips like heaven and they really do help apply your lipstick easily without getting into those cracks in the lips. I always apply my Lip Balm just before starting my Makeup as like that when I get to the Lipstick stage, my lips would have had enough "lip care" before i apply my lipstick as it will help the application and glides on without looking odd or horrible. 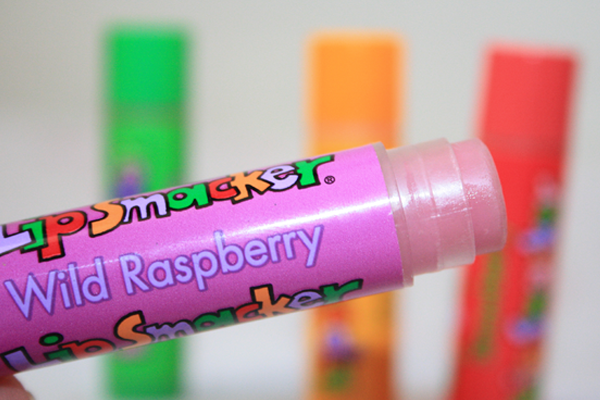 Overall, I definitely recommend these babies as there are millions of different flavors to choose from and I actually have my eyes on the Lip Smackers Delectable Desserts flavors as I am a huge sucker for Strawberry Cheesecake and I saw there was one! 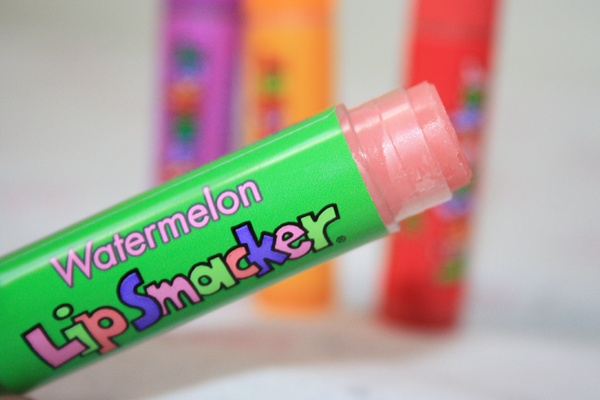 DO YOU USE LIP BALM / CHAPSTICKS?